A Movil Tours bus in Tarapoto, Peru. Photo by Tony Dunnell. If you stick with the best bus companies in Peru, you should have a reasonably positive overland travel experience. The higher-end companies are comfortable, generally quite reliable and far (far!) safer than the cheaper options, which are not recommended. That said, you can have a bad experience with any bus company in Peru, a country where consistency of service is rare, no matter what kind of business you’re looking at. 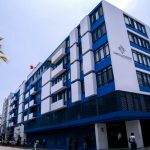 So don’t expect a faultless experience with even the biggest names — Cruz del Sur, Oltursa, Excluciva and the like — as you can never guarantee a completely smooth ride, whether through the fault of the company or through some random act of nature. But by traveling — whenever possible — with the best bus companies in Peru, you’ll enjoy a far higher level of efficiency, service and safety. Among the hundreds of smaller and/or more antiquated companies, such things are sadly all too rare. OK, this isn’t based on scientific analysis, so excuse the subjectivity. But these are what I consider the best long-distance bus companies in Peru, based on my experience living and traveling in Peru since 2009. I’m also taking into account the general reputation of each company and some safety figures (such as these accident stats for 2015). Feel free to disagree in the comments section below — all opinions are appreciated. 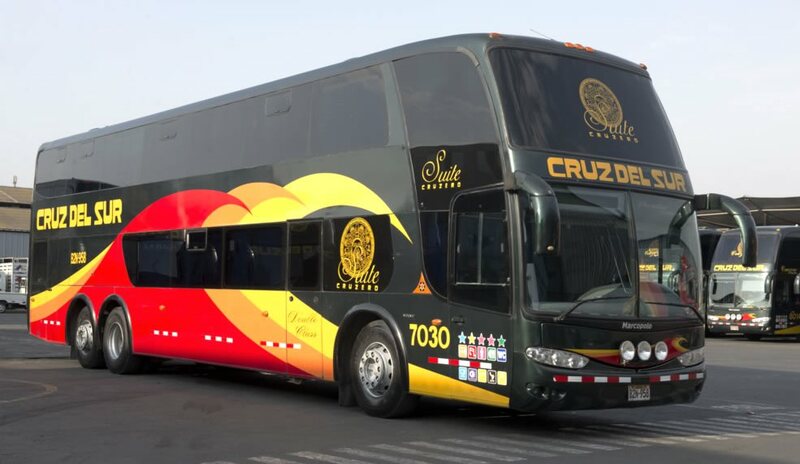 Founded in Arequipa back in the 1960s, Cruz del Sur (www.cruzdelsur.com.pe) has been in the transport game for a long time. It has its critics (who doesn’t? ), but it’s still up there with the very best bus companies in Peru. 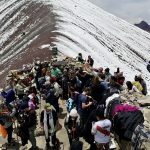 Its buses are comfortable and normally in good condition; reasonable safety features are in place and are adhered to; and the coverage is excellent (including a number of international destinations such as Santiago, Buenos Aires, Quito and Bogotá). I’ve traveled with Cruz del Sur on numerous occasions and never had a problem. It’s one of the more expensive options here, but worth the extra cost. Recommended. Sample fare: Lima to Cusco $57. Solid all-round, Oltursa (www.oltursa.pe) is a good option, especially along the coast and inland to Cusco. Ticket prices are in a similar bracket to those of Cruz del Sur, so it’s not the cheapest bus company out there. Lima to Cusco $57. A safe and reliable option, TEPSA (www.tepsa.com.pe) has great coverage throughout most of Peru, including to cities like Tarapoto and Tingo Maria, which many other companies don’t go to. Lima to Cusco $52. I’ve always been a fan of Movil Tours (www.moviltours.com.pe), especially for traveling in northern Peru. It’s a cheaper alternative to Cruz del Sur, TEPSA etc., but the buses are good and the service is safe and secure. It’s probably still worth paying more for Cruz, TEPSA etc., but if you’re trying to save a few dollars then Movil is a perfectly reasonable alternative (especially for shorter journeys). Movil also runs to some cities ignored by other major companies. Lima to Cusco from $30. A Cruz del Sur bus in Peru. Photo by Cruz del Sur. 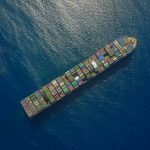 Civa (civa.com.pe) is a big company operating all along the coast and southern Peru. 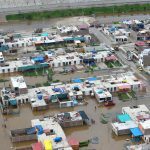 Civa had the worst accident record of all the major bus companies in Peru in 2015. 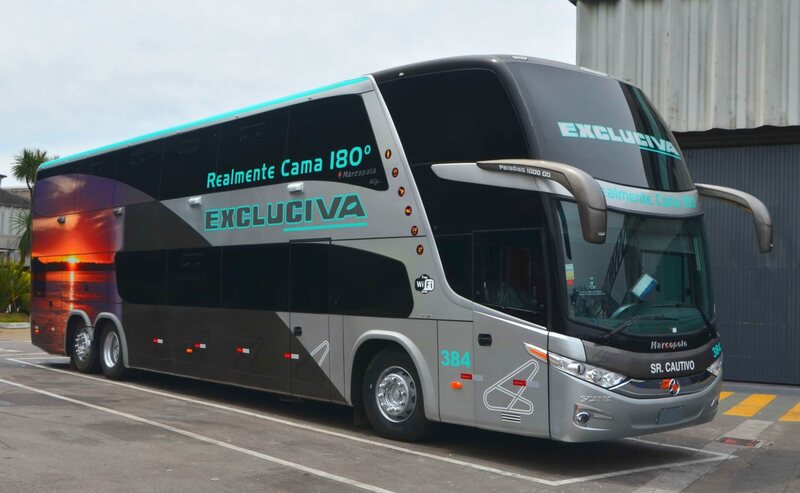 With that in mind, it’s best to use the company’s more expensive Excluciva (excluciva.com.pe) bus service for more comfort, reliability and safety. Lima to Cusco (with Excluciva) from $37. Línea (linea.pe) is limited by its range of destinations, all of which are north of Lima and generally sit on or near the coast. But if you’re heading that way, Línea is worth a look. Ormeño (www.grupo-ormeno.com.pe) seem to eternally flirt with the idea of becoming a truly top-end bus company, but then seems to get lost along the way (metaphorically speaking). Ormeño is a good company, but I’d edge toward Cruz del Sur, TEPSA and others on this list first. It’s also had a largely dysfunctional website for as long as I can remember (so I can’t even check the current ticket prices). One of the biggest bus companies in Peru, Flores (floreshnos.pe) offers various services across its expansive fleet. At the cheaper end of its fleet, it’s a midrange company at best: Not bad for short hops, but not good for longer trips. 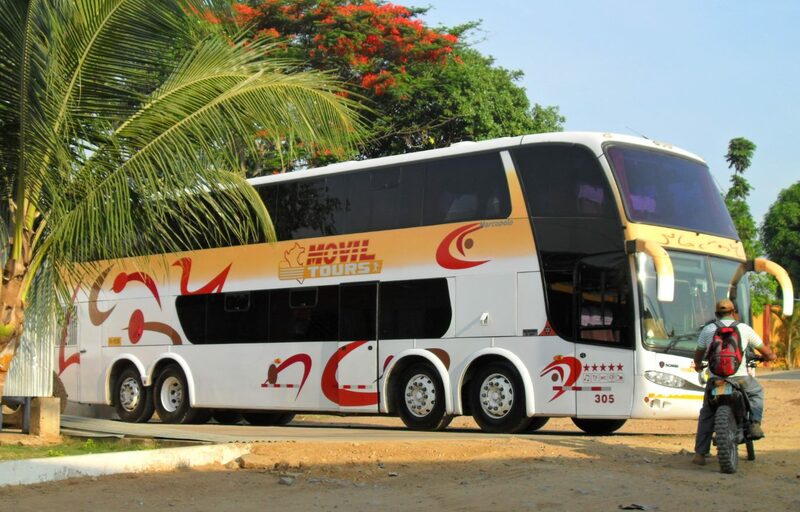 Ideally, stick with the company’s more expensive Dorado VIP buses, especially for lengthy journeys. Lima to Cusco (with Dorado VIP service) from $34. If a company isn’t mentioned above, it doesn’t necessarily mean you should avoid using it. 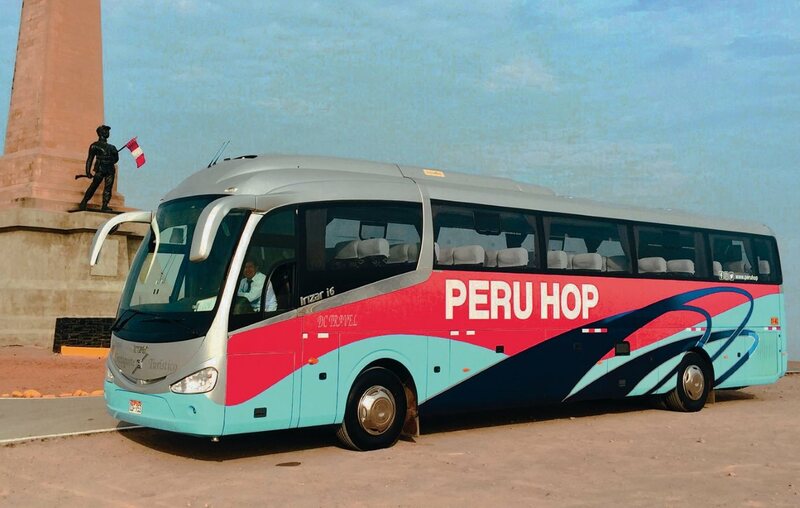 Plenty of other companies, such as ITTSA, Peru Bus, Soyuz and Palomino, have large fleets and carry passengers along some of Peru’s main routes on a daily basis. These companies might not have the big-name reputation of their competition, but they mostly do a decent job. Still, as a general rule you’re better off paying more money for a top-end long-distance bus service: one with higher safety standards and more comfortable buses. Paying that extra $10 to $20 for a 10- to 20-hour journey is well worth it. A luxury Excluciva bus by Civa. Photo by Civa. In the southern half of Peru, especially along the classic Gringo Trail route, you’ll come across a few specialist bus companies aimed at tourists rather than the general population. These tend to be more expensive than the standard long distance options, but they do (or at least, they should) give you greater personalized attention and the ability to get off at certain stops and viewing points. Currently the only service of its type in Peru, Peru Hop (www.peruhop.com) is a hop-on hop-off bus service that operates along the Gringo Trail. You could reasonably argue that its slogan “Don’t be a typical tourist. Discover the Real Peru!” is not quite on-point, considering it’s a tourist service aimed at foreigners traveling along the most popular routes in Peru, but… whatever. 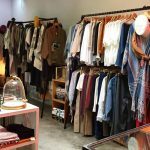 It’s a good service and a great alternative option to have available, especially if you’re a solo traveler looking for company. And, of course, the whole hop-on hop-off thing gives you a wonderful degree of flexibility (at least along their main routes). In terms of price, you can travel cheaper with the standard long-distance bus companies — although the difference isn’t all that significant once you tally everything up. 4M Express (www.4m-express.com) runs small tourist buses between Cusco, Puno, Arequipa and Chivay. You get to stop off at some viewing points along the way; I did the trip from Puno to Arequipa with 4M Express and it was kind of fun. Is it worth the extra money? Probably not, unless you really want to stop a few times en route, seeing a few lakes and some flamingos. If you’re only in Peru for a week or so and want to see as much as possible, then it makes sense. If you’re on a backpacker’s budget and traveling for weeks or months, then not so much. Similar to 4M Express, but Inka Express (www.inkaexpress.com) only runs between Cusco and Puno. On the way, you’ll make a few stops, including Andahuaylillas Church and the archaeological sites of Raqchi and Checacupe. Also includes a buffet lunch. A hop-on hop-off Peru Hop bus. Photo by Peru Hop.